Open all year. 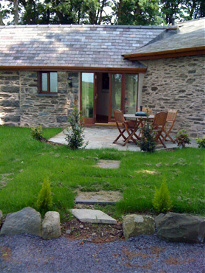 Short breaks available and great last minute offers. Just ask!